The Zika virus has been linked to a sharp increase in cases of infant microcephaly in Brazil. 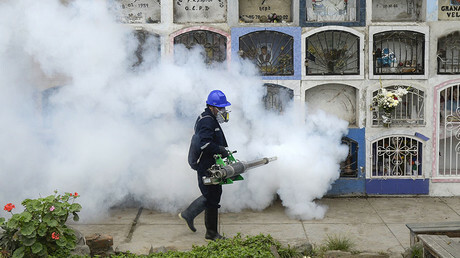 In order to stop the spread of the virus, the Oxford-based Intrexon Corporation, announced a special collaboration with the Brazilian municipal authority which aims to root out the spread of the decease by battling the mosquito population in the area. In the past year, Brazil has seen more than 84,000 cases of the virus. The 'Friendly Aedes aegypti Project' conducted by the company's subsidiary Oxitec aims to tackle the virus spread in the city of Piracicaba, based on the success of previous preventative measures introduced across Central and South America. “Following strong results for controlling the Ae. aegypti mosquito population, the primary vector for dengue, chikungunya and Zika virus outbreaks around the world...Oxitec is initiating a new mosquito production facility in Piracicaba that will have capacity to protect over 300,000 people,” the company said in a press release. The task is to introduce sterile genetically engineered mosquitoes into the highly dense mosquito-infested area to curb their populations and prevent the disease from spreading. In the city of Piracicaba that is home to 300,000 people, the project will run in area of 35,000-60,000 residents of the city's center. Once introduced the genetically modified male mosquitoes will seek out female mosquitoes in the wild to mate with them. The result of such mating will result in no offspring, and that will eventually reduce the entire mosquito population in the area, drastically reducing their threat to humans. “As the principal source for the fastest growing vector-borne infection in the world in Dengue Fever, as well as the increasingly challenging Zika virus, controlling the Aedes aegypti population provides the best defense against these serious diseases for which there are no cures,” said Oxitec CEO Hadyn Parry. 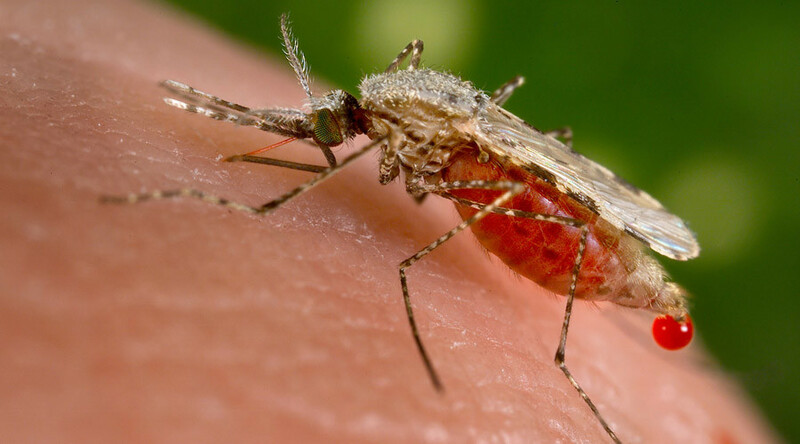 Oxitec’s previous trials on mosquito population began in April 2015 after Brazil's National Biosafety Committee (CTNBio) gave the green light for the UK company to release the insects into the wild. “By the end of the calendar year, results had already indicated a reduction in wild mosquito larvae by 82 percent. Oxitec's efficacy trials across Brazil, Panama and the Cayman Islands all resulted in a greater than 90 percent suppression of the wild Ae. aegypti mosquito population - an unprecedented level of control,” the statement said.